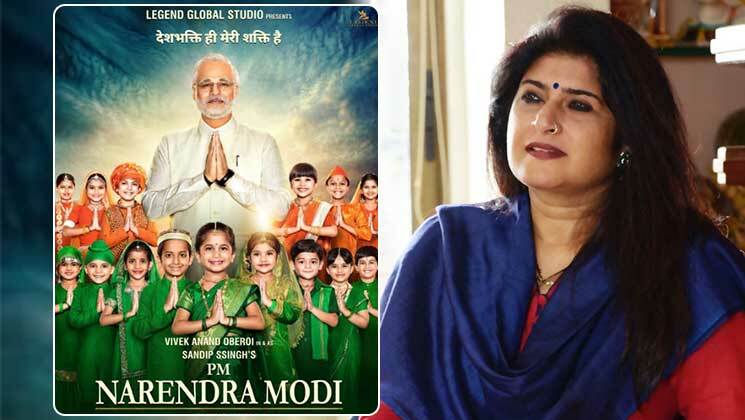 Due to public demand, ‘PM Narendra Modi’ is now all set to release on 5th April 2019, just before the Lok Sabha Elections. Unfortunately for its makers, certain groups are trying to stall its release. Yes, MNS (Maharashtra Navnirman Sena)’s General Secretary Shalini Thackeray has openly opposed the film. According to a report in Maharashtra Times, Thackeray said that BJP has arranged funds for the film to promote government’s schemes. She also demanded a ban on the film and said that MNS will retaliate in their style.